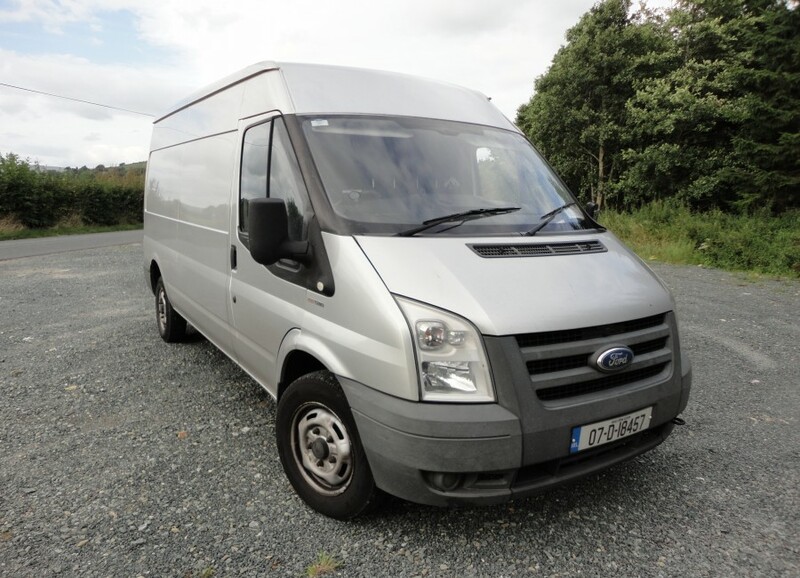 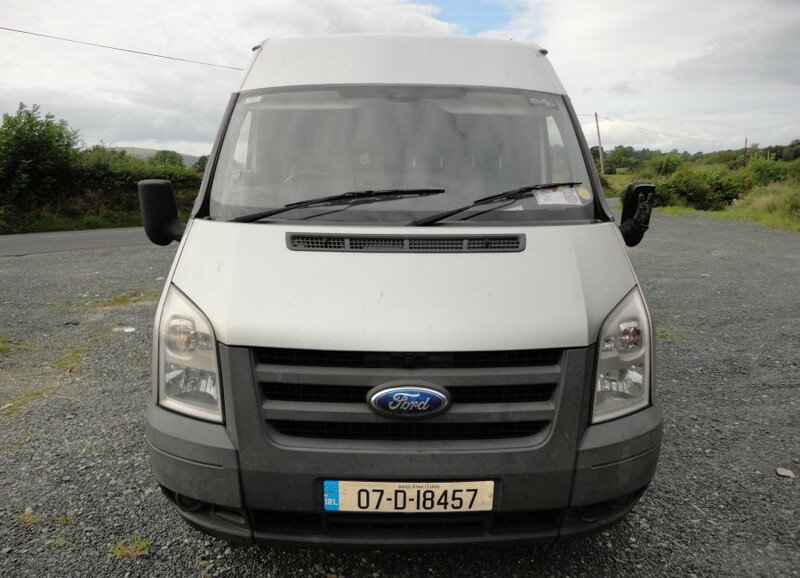 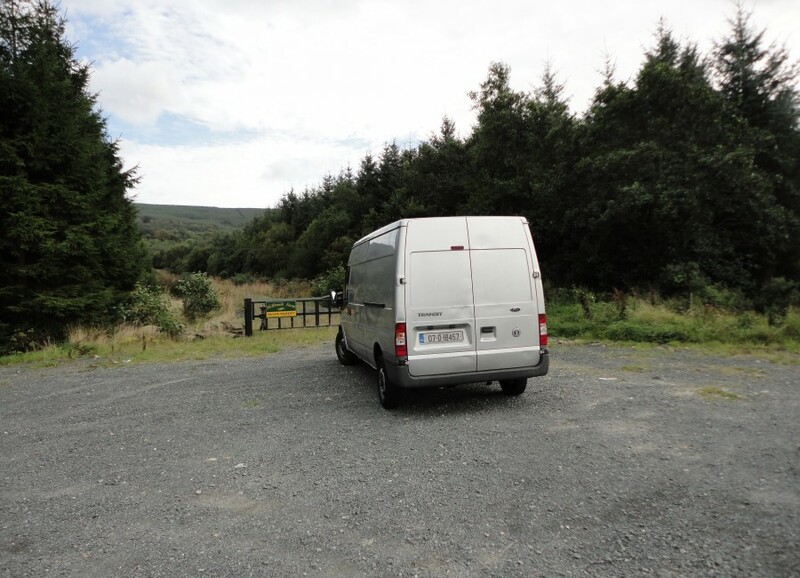 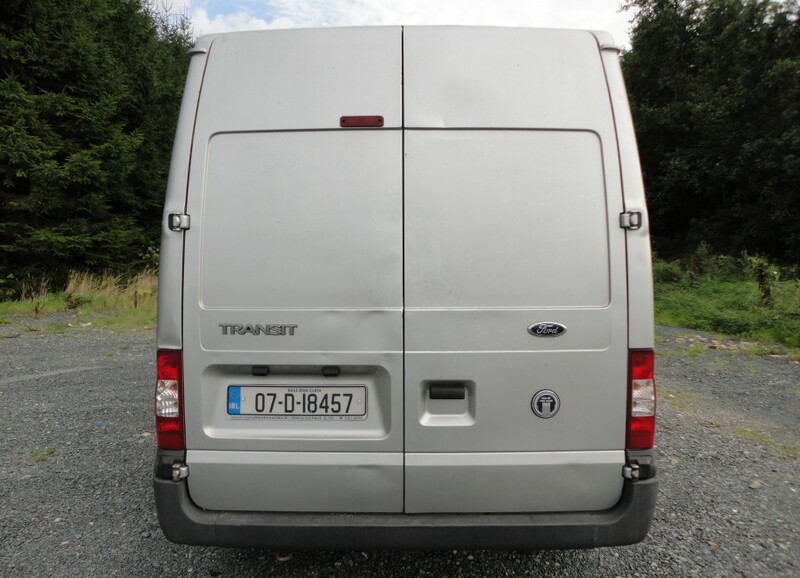 Whether you are moving home or office, or need to move furniture or belongings anywhere in Ireland or Northern Ireland, e-Van Transportation is a Man with a Van in Ireland that can help you out, offering a range of man with a van removals services throughout Ireland and Northern Ireland. 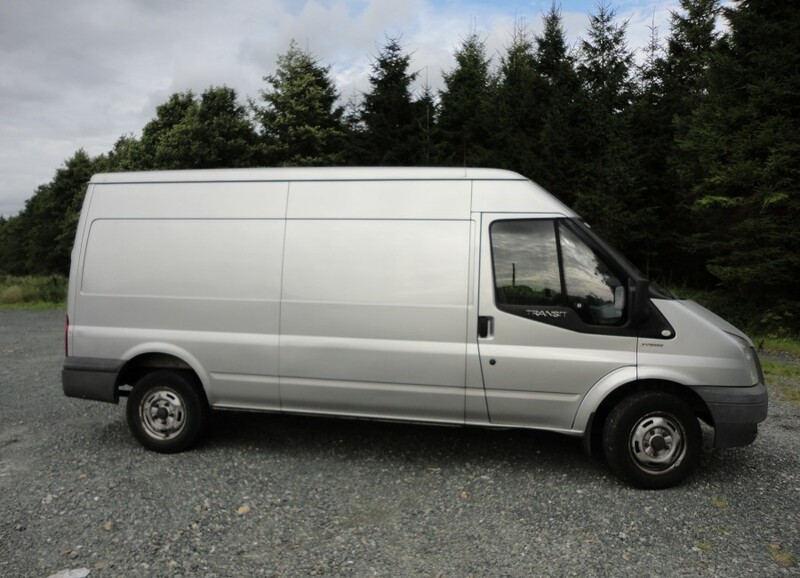 e-Van Transportation offers fixed prices for Removals from Dublin to over 100 of the largest cities and towns in Ireland and Northern Ireland. 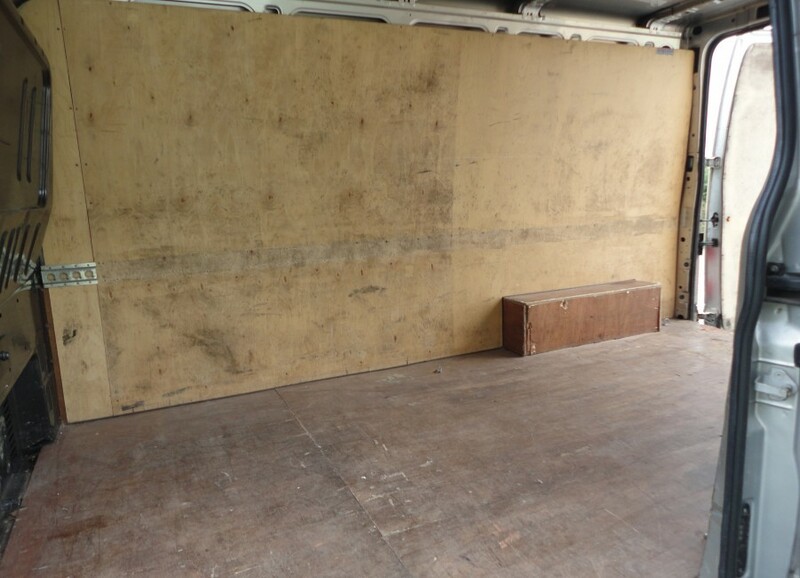 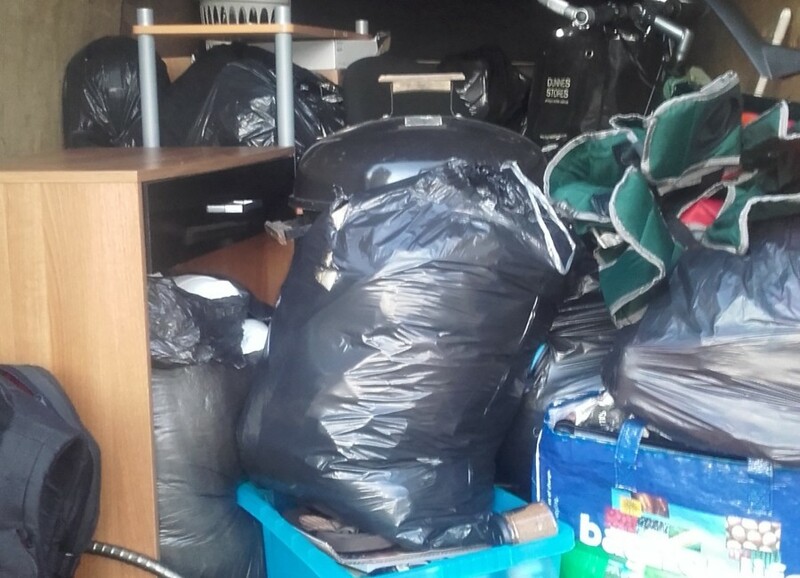 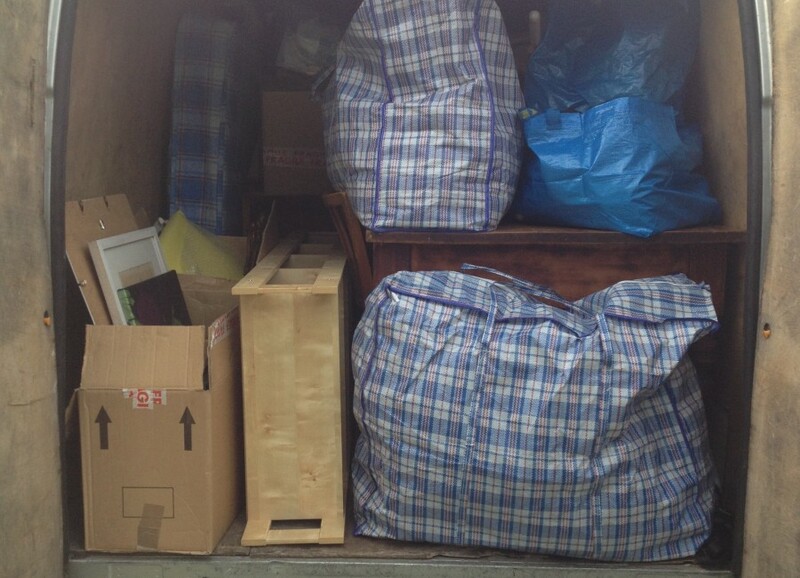 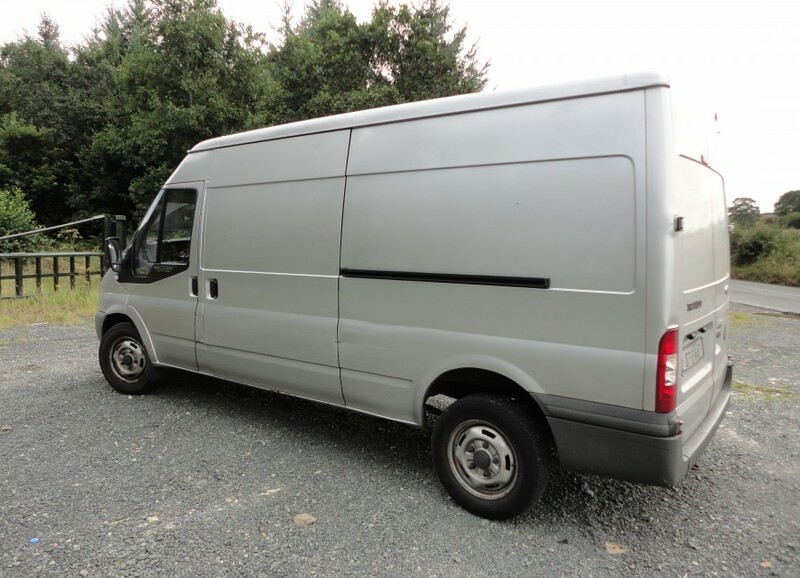 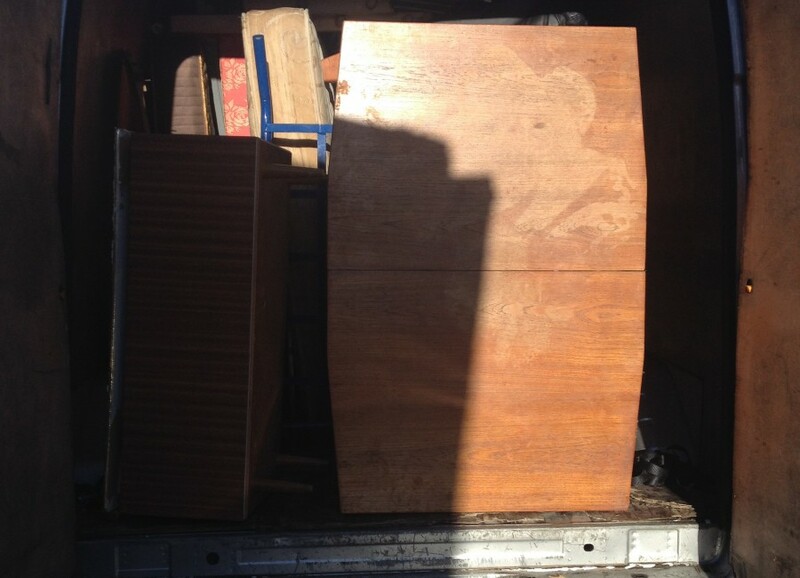 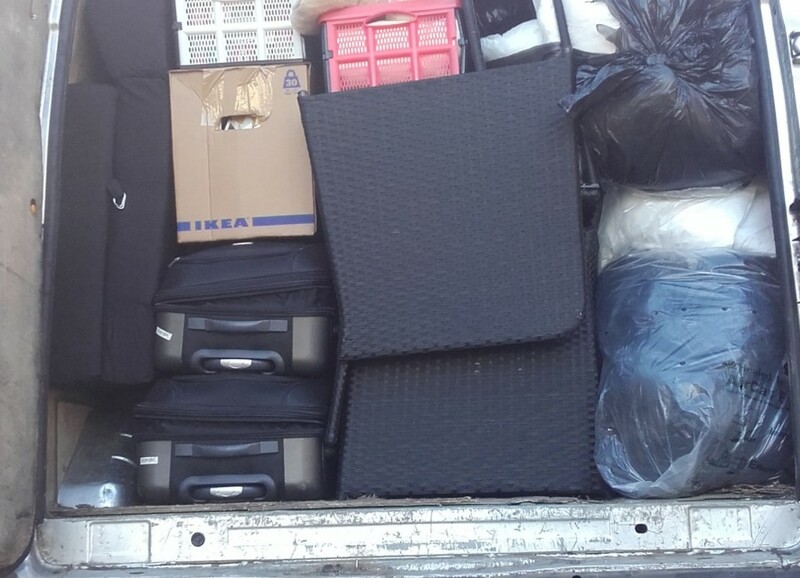 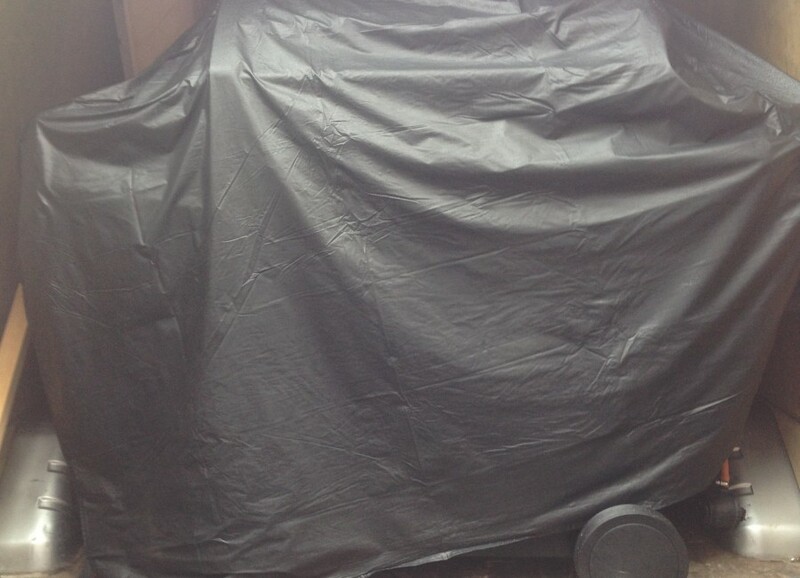 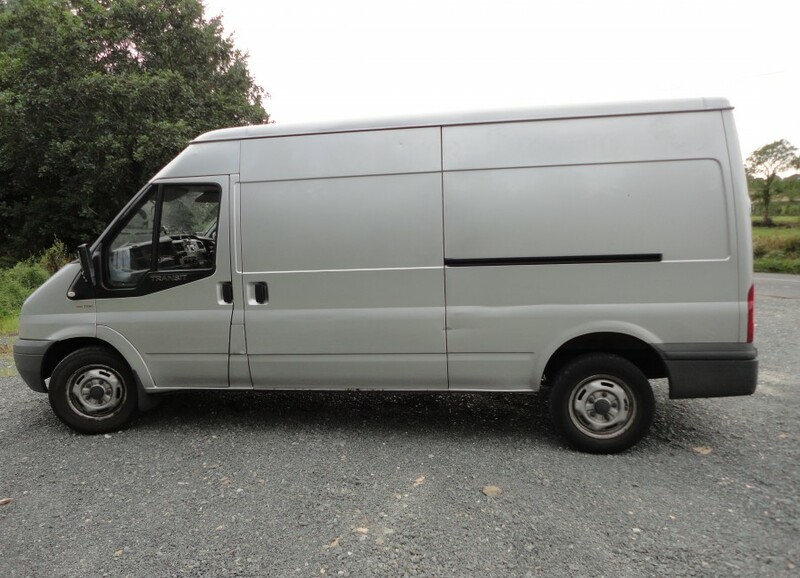 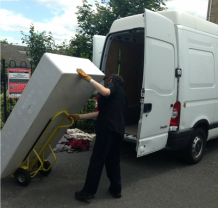 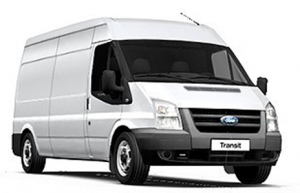 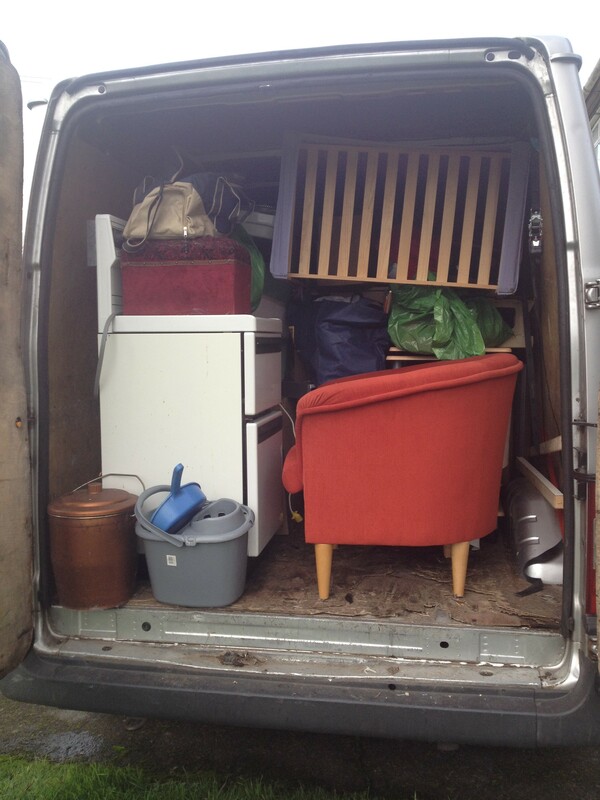 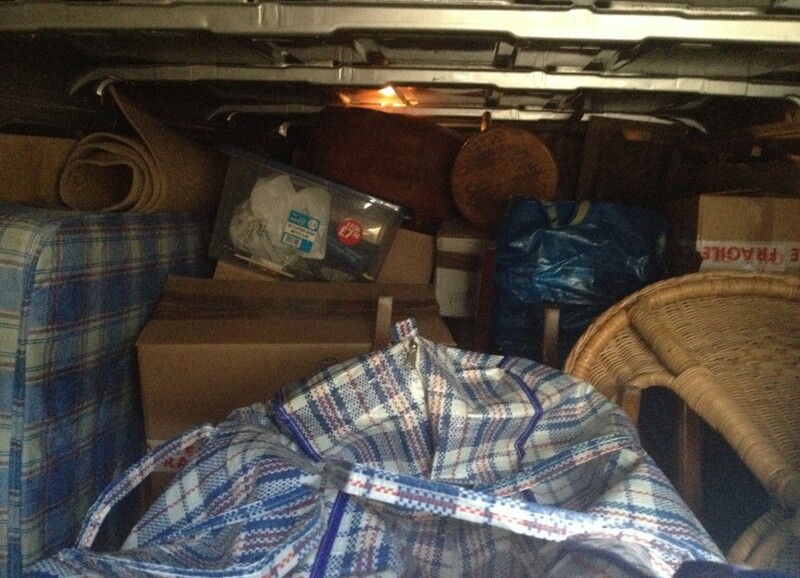 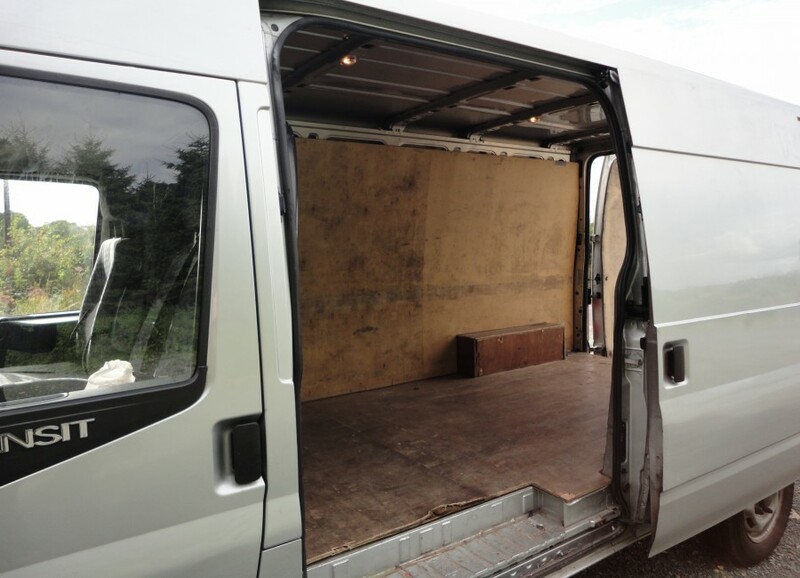 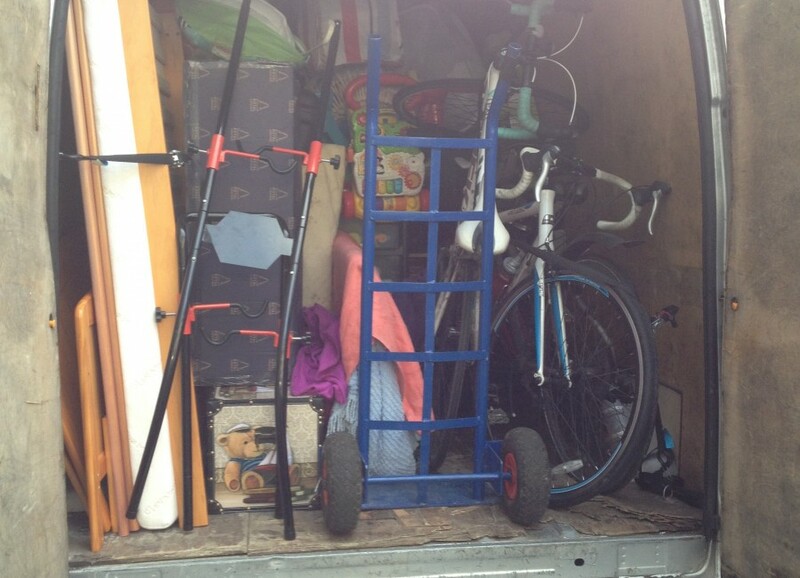 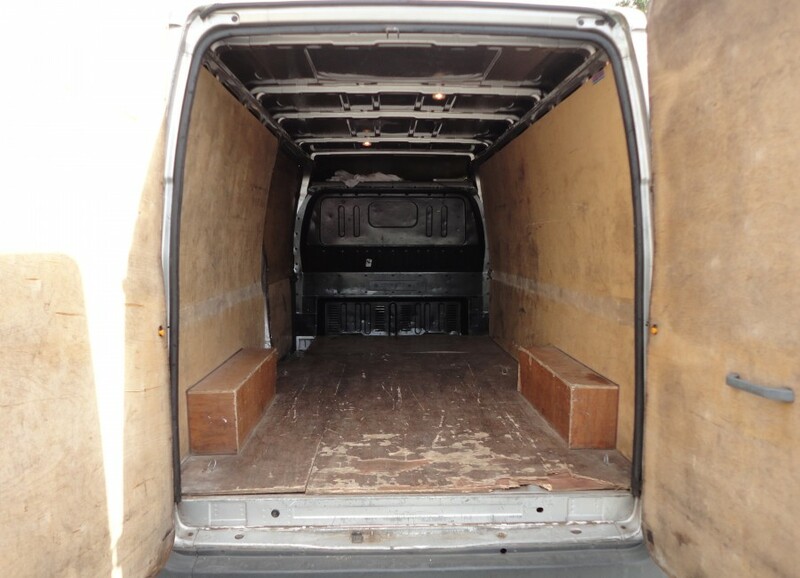 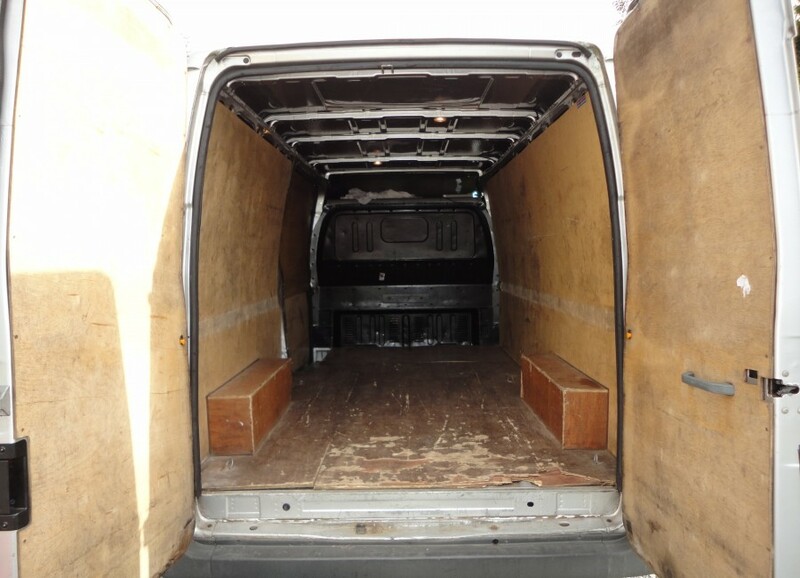 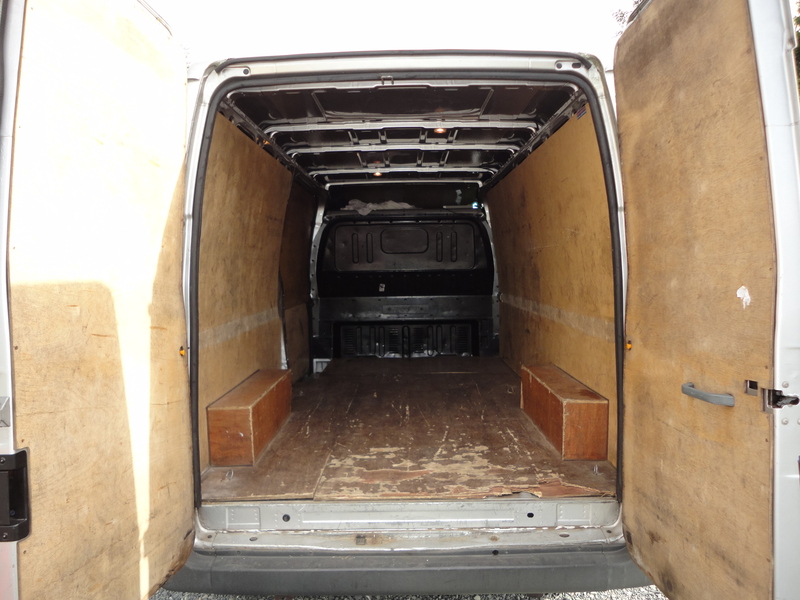 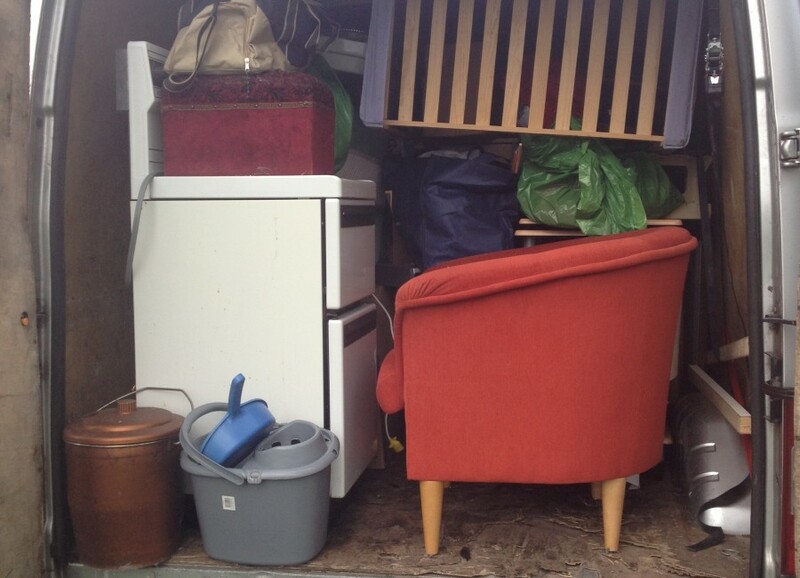 Fixed prices apply to one van load, with a one man and a van service. We also have local independent service partners in every other county in Ireland and Northern Ireland. 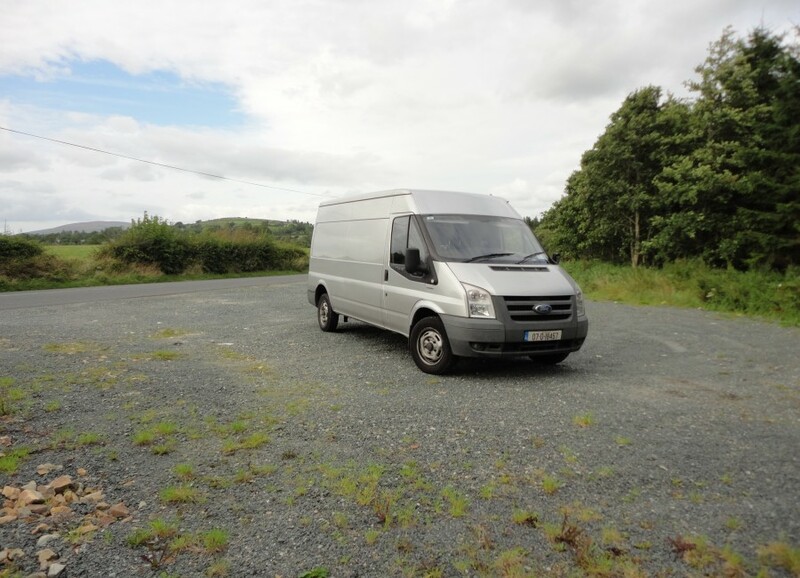 e-Van Transportation specialises in Man with a Van Services in Dublin, Wicklow, Kildare, Meath, Louth and Laois but if you need a man with a van to help you transport something anywhere else in Ireland and Northern Ireland, e-Van Transportation also offers moving service within every county on the island of Ireland and from any county to any other county. 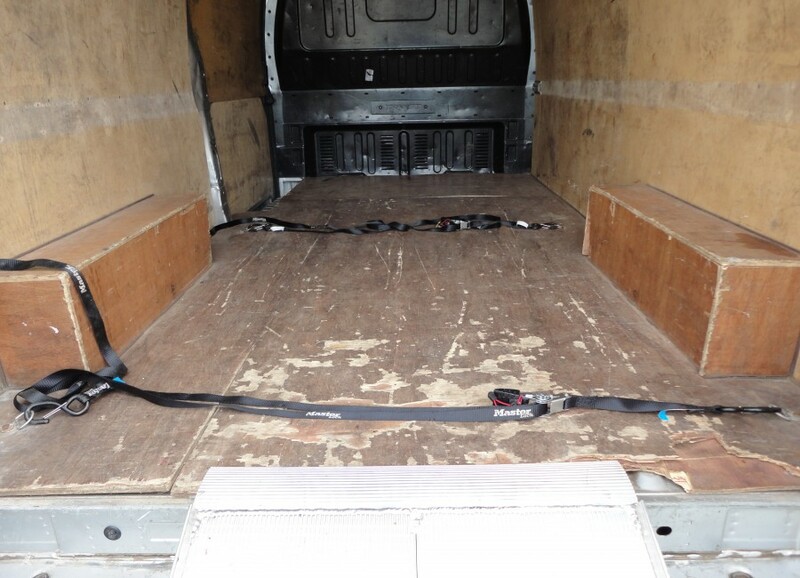 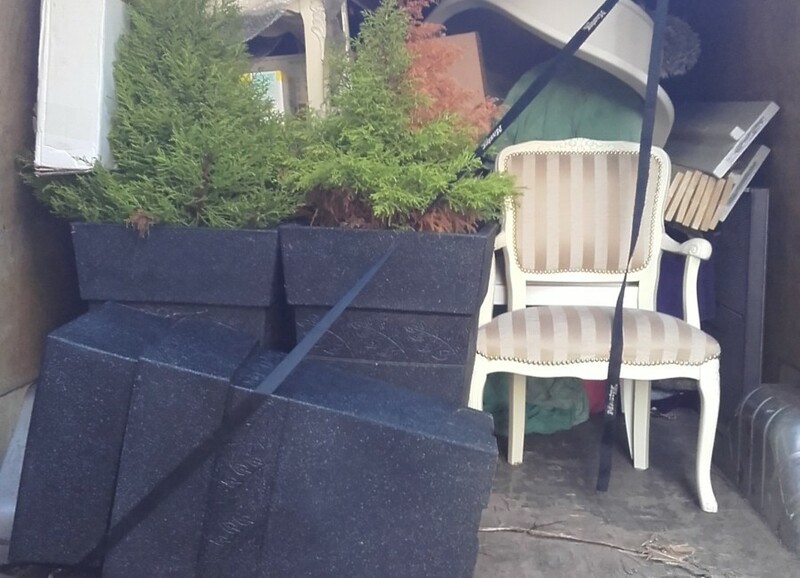 We have ratchet straps, which will hold your furniture securely in place where necessary, so that they don’t move around the van during transportation. 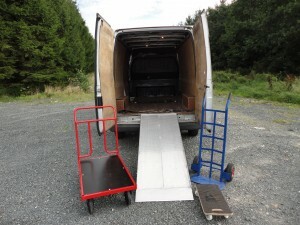 All drivers also have trolleys and some have a ramp to transport heavy and awkward items where possible.